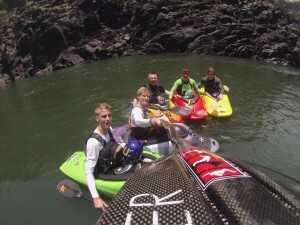 In December 2015, 3 young whitewater kayaking enthusiast pitched up in the beautiful town of Victoria Falls in Zimbabwe. 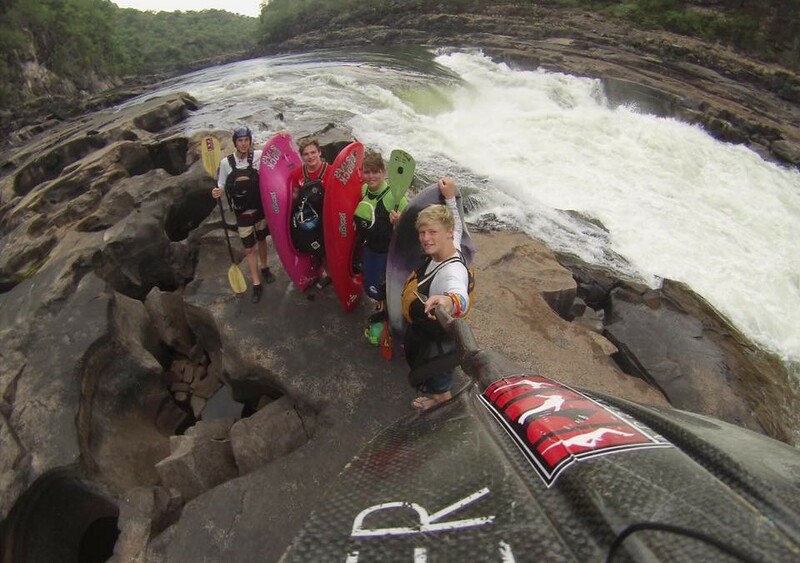 Jason Boulle, William Lyle and Emanuel Zaloumis packed their boats and their “big boy shorts” for what was to be an awesome week paddling the Mighty Zambezi river.Check out the video at the bottom of the article. 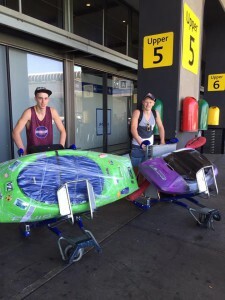 Left: William Lyle and Right: Jason Boulle Standing outside O.R.Tambo airport in Johannesburg about to set off on their adventure. 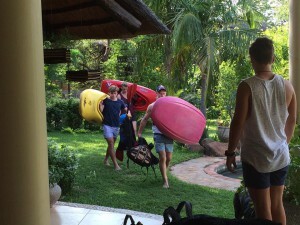 The boys were hosted by Sam Bradford, a local Victoria Falls resident and Zambezi paddler who contacted me and got me in on the action. Once I got them all “stickered up” we hit the water ! All Stickered up and ready to go ! I only had the privilege of paddling with them for 1 day but in that 1 day I have to say I was really impressed with the level of skill shown by these guys. They charged at everything fearlessly. 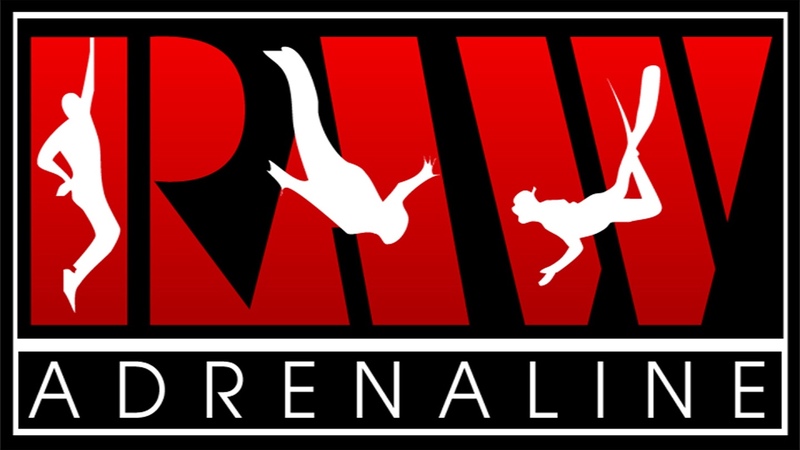 But hey……enough talking from me…..check out their video and see for yourself !